STARKVILLE, Miss. -- A summer program application process is underway for high school juniors looking for a jump-start on college and exposure to careers in medicine and science. 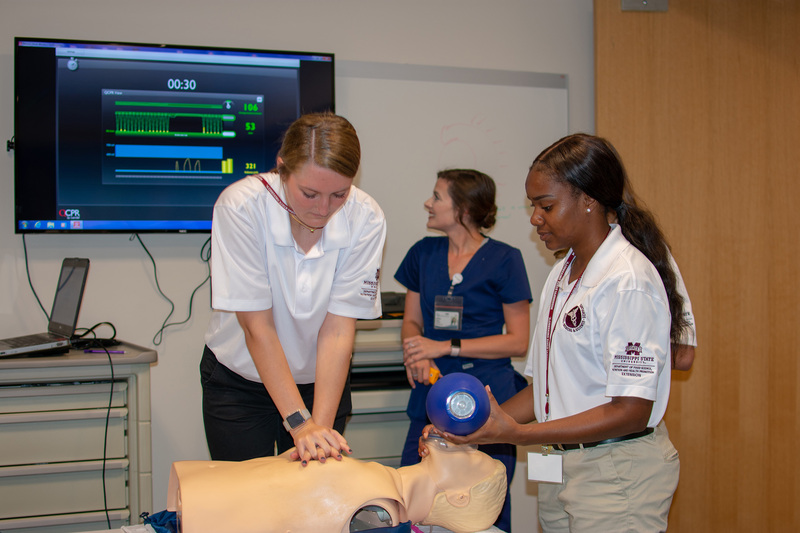 Mississippi’s critical need for medical professionals is the reason for a special summer program hosted at Mississippi State University. Ann Sansing, an instructor with the MSU Extension Service, said the application process to participate in the 2019 Rural Medical and Science Scholars Program is underway. Applications must be postmarked no later than March 25. 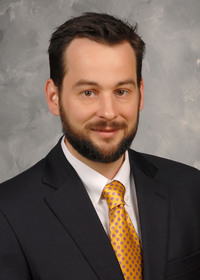 Ben Rushing, a 2013 scholar, reviews the benefits of the Mississippi State University Rural Medical and Science Scholars Program. “The four-week program, June 2-28, gives high school juniors a jump-start on college and the opportunity to explore a career in health or science,” said Sansing, director of the program. In addition to being academically successful high school juniors, participants must have minimum ACT composite scores of 22 and must be Mississippi residents who want to learn about careers in health or science. A $2,400 fee covers tuition, housing, textbooks and program application. Food costs and weekend travel expenses are not included. Participants take two college-level, premed courses during the program. They will shadow physicians, dentists and other health care professionals to experience the routine practice of medicine. They also will visit the University of Mississippi Medical Center to talk to students and faculty members. Participants earn certification as Junior Master Wellness Volunteers and participate in other practical learning activities to help broaden their knowledge base in science, technology and engineering careers and opportunities in the health care field. “RMS began my interest in a career in the medical field and launched my trajectory into my current career as a quality engineer, ensuring medical devices meet regulatory requirements for the safety of the patient,” said Sara Adams, RMS class of 2003. MSU is an equal opportunity institution. For disability accommodation regarding the RMS program, contact Sansing at 662-325-4043. Additional information, application requirements and instructions are online at http://extension.msstate.edu/RMS.